For many, aging is a dreaded fact of life, but unavoidable nonetheless. Countless movies and stories have reflected the fantasy of the fountain of youth that grants eternal youth to those who drink of it, as well as tales of people who have sold their souls to remain young. Even science fiction has tackled the possibility of people being able to “transfer” themselves into clones or even robots just to maintain their youthful appearance and vigor. Without a doubt, aging is really a big deal for a lot of people, if not the whole human race. But in order to understand and appreciate the aging process, you need to know first the factors that are involved in the aging process. Many scientists and researchers have likened aging to a slow debilitating disease that eventually claims you. Although unlike other sicknesses, aging is an unchangeable fact for every single living thing on the face of the earth. One of the factors that greatly contribute to the aging process is hormones. 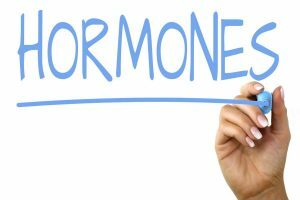 Hormones refer to the fluids that are secreted by different glands in the body. These fluids, in turn, are the ones that serve as catalysts for the change and development in the human body. Hormones and the fluids and substances they excrete within and outside the body also hold several essential functions that are essential for a human’s existence. It is quite ironic that they hold both the power of life and death. The body starts aging when the glands that produce these hormones start to weaken and therefore release lesser amounts of hormones into the body. As they are essential to keeping you alive, a lesser amount means a slow deterioration of your life – which is what defines aging as a process. The less hormones you have in your body, the harder it will be for your body to survive, which is thus the gateway to contracting sicknesses and illnesses of all types. Some you’ll live through, the others will kill you eventually. That is the process of life that everyone needs to accept eventually. 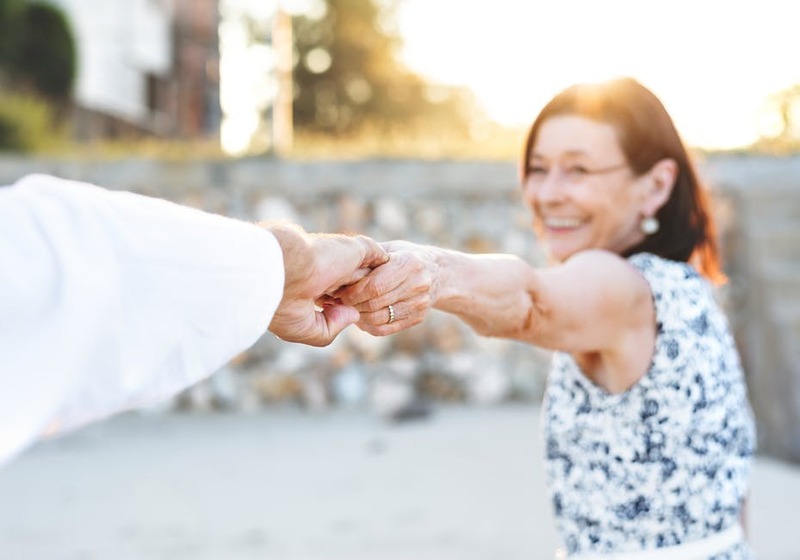 Keep in mind that while the aging process is unavoidable for everyone, there are ways to maintain youth and vigor – a slowing of the aging process. For some, the solution lies in artificial methods such as chemical aids in the form of pills and artificial/chemical supplements, as well as the physical alteration of the body or plastic surgery. The price is a bit steep for both – as both take a toll on your health, as well as on your finances. However, there are many natural ways to maintain your youth and delay the aging process a bit – which will make you look much younger, and be stronger and healthier than your age. One simple way to accomplish this is to take note of what you eat, and consume only generally healthy foods. 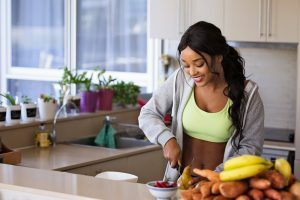 With the kind of food being sold today, especially in fast food joints and even in some restaurants, you need to make sure that your body is taking in the right about of nutrients – preferably a bit more – than it needs. Another natural method is exercise, which, when used in tandem with a good and healthy diet, can do you wonders. In most cases not so long ago, there is an unspoken sanctity with each confession on wrinkle treatment. But as the age increases, it becomes an accepted fact of life. The mission to find the best wrinkle treatment is difficult, yet it is increasingly becoming a necessity. What makes this mission simply difficult? For the past couple of years, numerous products on wrinkle treatment have been released in the market. 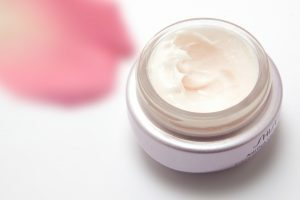 By the first half of this year, a resounding ten-billion-dollar (and increasing) worth of skin care products have been sold, most of which are anti-aging products. That would signify a very wide range of products with their own set of commercials, models, paraphernalias, and the like. This just makes it very hard to come up with the best anti-wrinkle cream. Most of us do not have an idea how aging works. So we just storm into department stores and get the first product that crosses our eye – maybe because the model was our favorite, or because it is the most affordable. Perhaps a little knowledge on the causes and mechanism associated with aging would help make the selection job easier. So how do we get wrinkles? Our skin is maintained by two kinds of proteins: collagen and elastin. Collagen provides support and stability; it connects the skin to the tissues. It is made up of strong fibers; it is therefore responsible for the firm skin in the young. As a result, it is considered a cosmetic protein as well. However, aging takes its toll on collagen production. The collagen begins to degenerate, and there is lesser collagen production compared to before. The skin then becomes less firm, and then sags. Collagen cannot be applied on the skin, which makes topical collagen treatments a complete fallacy. This is because the protein is too large to penetrate the skin barrier. That is why the best option is to stimulate production of collagen through specific substances. This would then help the body produce additional collagen and in the process regain a youthful appearance. Another important protein is elastin, which is responsible for your skin’s elasticity and flexibility. It gives your skin its shape and makes your skin supple. Similar to collagen, elastin degenerates as age increases. And like collagen, it cannot traverse the skin barrier, so topical applications are still ineffective in this regard. That is why wrinkle treatments are created – to provide solutions to this problem on decreased collagen and elastin production. Now knowing the two proteins responsible for a youthful appearance, selection of the best anti-wrinkle treatment should be a lot easier. Upon purchasing a product, be sure to take time to look upon the list of ingredients and make sure you are targeting the right proteins. The key to rejuvenation is now reachable; it is just up to you how to find it. It is also advisable to try first samples before proceeding with a purchase, to ensure that the product is well-suited for your skin type. You can look for a wrinkle treatment with highly efficient ingredients such as Edelweis Extract, DMAE and Dermox SRC, which target collagen and elastin production itself. As we grow older gradually, our muscle starts to waste away, our bone density deteriorates and usually, the first symptom of age catching up on us is the appearance of fine skin wrinkles on of all places, the most noticeable parts of our body, our face, neck, and hands. This is the time when we look into the mirror to see the truth that we are getting older and older by the day. Some of us will take determined effort to combat the ravages of aging where others will resign it to fate. While wind, heat, exposures to chemicals plus the natural effects of aging will cause a certain amount of wrinkling in everyone, the wrinkled appearance is much worse in people who spend a lot of time under the sun. Years of exposures to the sun not only cause wrinkles but also freckles, rough skin, pigmentation, dark spots, and visible blood vessels. This is commonly referred to as “photoaging,” Skin ages all over the body, but much more so where there has been regular sun exposure. You see, as a person ages, the sweat and oil glands of the skin become less numerous and are also smaller. These effects cause the skin to lose its natural moisture weakening the fibers and elasticity thus begins to sag in places where the collagen, the elastic fibers that support the skin, has weakened such as skin around the eyelids, jaw, and neck. Wrinkles can be divided into two categories as in fine surface lines and deep trough furrows. Over the counter wrinkle, beauty treatments can generally be more or less diminish or reduce fine lines effectively. 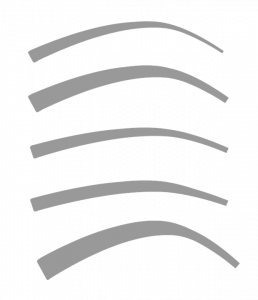 However deeper grooves may require more drastic techniques to get rid of them such as plastic surgery. Of course, since wrinkles are not hazardous to health, they do not need to be treated unless you wish to usually for aesthetic and cosmetic reasons. 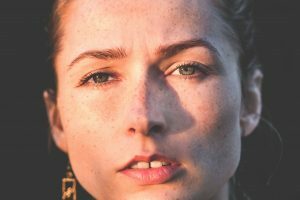 Wrinkles may also be treated by a number of ways such as an application of topical creams and ointments, retinoic acid, tretinoin or alpha hydroxyl acids (AHAs), which peel off top layers of skin. Chemical peels can also remove wrinkled layers of the skin such as the application of lactic, glycolic, or salicylic acids. Dermabrasion is a procedure that sort of sands away the top layers of skin. Very popular now at the time of writing this article is the injection of substances such as fat or collagen or botox and fillers. Laser surgery can also be used to remove layers of skin especially for wrinkles around the eyes. For people who want more aggressive treatments, the person’s age can help to determine which procedure is most suitable. For people in their thirties, a simple chemical peel will be sufficient. Folks after the age 40 may benefit from Botox or filler jabs. 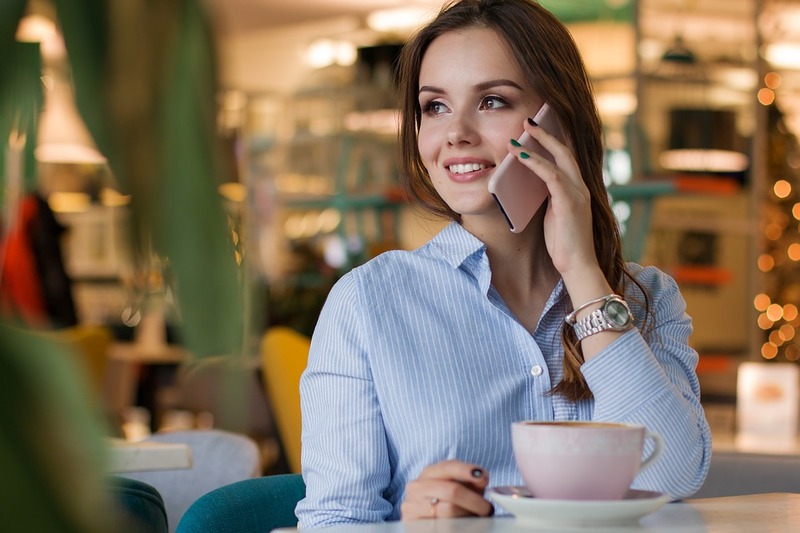 If you are 50 years old or more, cosmetic plastic surgeons may recommend laser resurfacing and customized treatments for your individual requirements. Unknown to many people, we can also reduce the appearance of wrinkles and fine lines by doing some facial exercises regularly. Another way to reduce your wrinkles naturally and make you feel and look much younger is to boost your body’s natural production of human growth hormones (HGH). This is because human growth hormones are needed to repair our aging cells and tissues and human growth hormone level in our bodies dip lower and lower as we get older. So it may be a good idea to supplement with HGH boosters which help you to produce more growth hormones naturally. Everyone is entitled to his or her own opinion, so there is nothing wrong about openly discussing which product outstand the rest. There is also nothing wrong in recommending specific brands. But the real pressing question is: do you know how to decide on the best? To decide on the best is to decide on the content of the product. It is like going through the ingredients of a soup before cooking it. A meal is never a meal without the ingredients. You cannot decide if a meal is nutritious if you do not know the components. 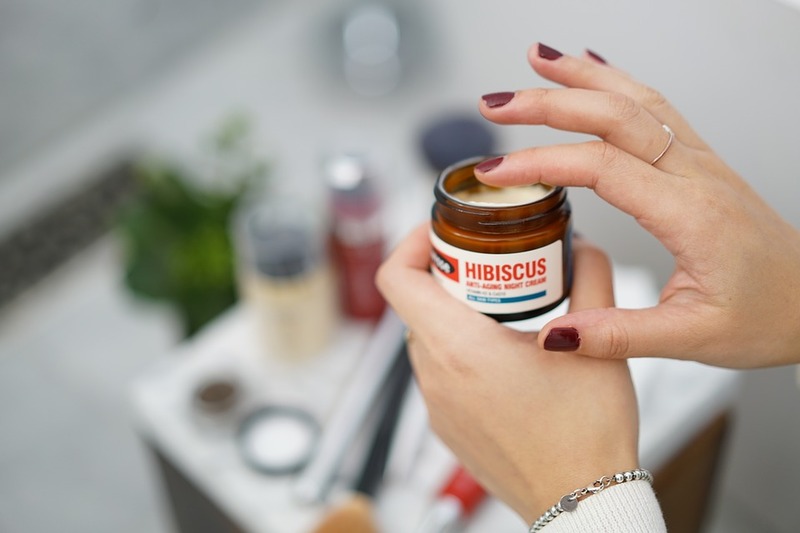 The same is true with skin care products: you can’t say it is safe, you can’t say if it’s advisable, and you can’t decide if it’s the best without taking a meticulous look at its ingredients. This is where you decide whether the brand names really matter. Personally, I don’t think they do. Anti-aging creams are usually composed of the following products said to guarantee antioxidant activity: Haloxyl, Eyeliss, manuka honey, avocado extract, shea butter, coenzyme Q10, the protein keratin, and wakame kelp extracts. These ingredients commonly constitute the list of active and effective components. Recent researches have also linked the participation of hyaluronic acid in the process of aging. The skin’s level of natural antioxidants decreases with age, and so does hyaluronic acid. Along with it also comes a significant decrease in cell growth and fiber production. 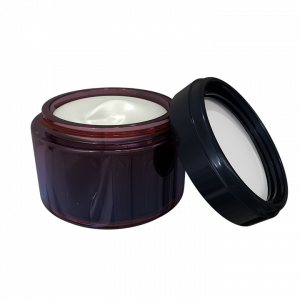 To come up with a truly effective cream, a company must target all issues pertaining to the development of wrinkles. This includes addressing the issues on cell degeneration, decreased collagen and elastin production, as well as decreased vascular strength. 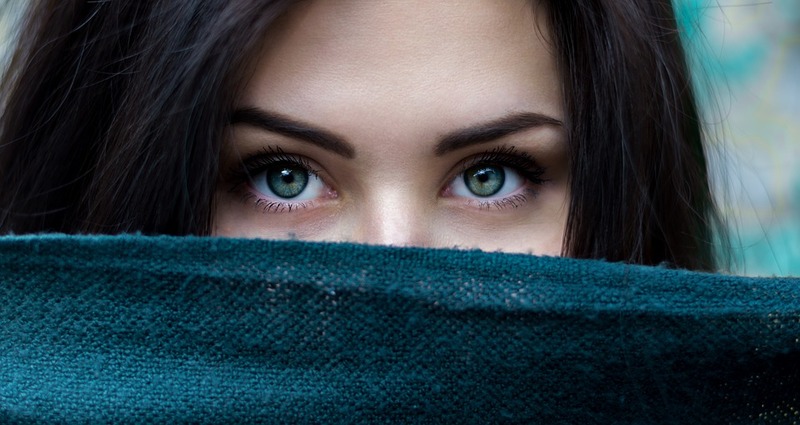 Capillaries beneath the eyes are susceptible to leakage. 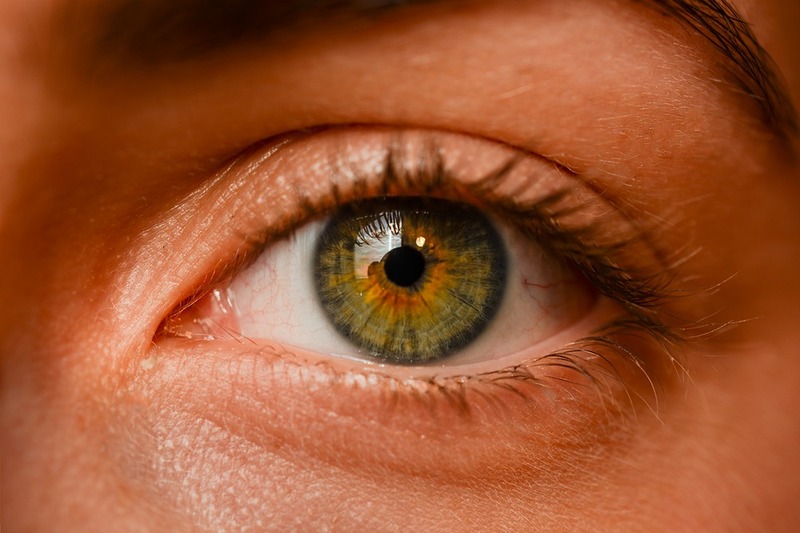 Aging promotes decreased integrity of these blood vessels, which result to leaking out of blood into the thin skin underneath the eyes. This is responsible for the bluish tinge noticed in dark circles. Grape seed oils and extracts are said to be effective in treating cases such as this, but as accumulation sets in, a greater degree of help has to be sought. 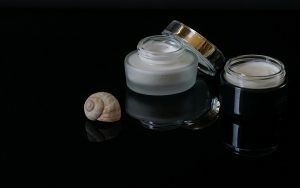 If an effective eye wrinkle cream has to be produced, a company would have to include Haloxyl and Eyeliss, ingredients that are proven and tested to reduce eye bags and dark circles under the eyes. Other companies recently combined Coenzyme Q10 in order to counteract damage from the sun. Avocado extracts, the coenzyme Q10 as well as the protein keratin are shown to stimulate cell regeneration, the production of new collagen as well as elastin fibers. This will induce thickening of the skin in the delicate area around the eyes. Wakame kelp, another ingredient, has been proven to boost the skin’s natural hyaluronic acid levels through inhibiting hyaluronidase, the enzyme responsible for the splitting of hyaluronic acid. This results to a smoother and tighter skin. So this is the list of ingredients with their corresponding function. I hope that by now you already have sufficient ideas on how to select the best under eye cream. 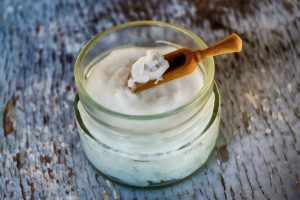 When you have anti-aging skin products there are many different ingredients that are put together to produce a very effective concoction. There are thousands of different ingredients (too many to list in one article) but just a handful of categories. 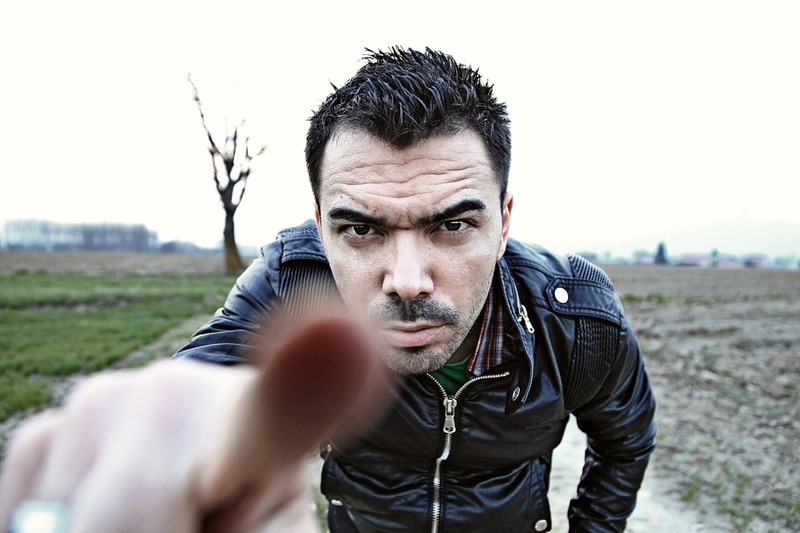 Below are listed some of the categories you must know about before you make any purchases. Dyes. 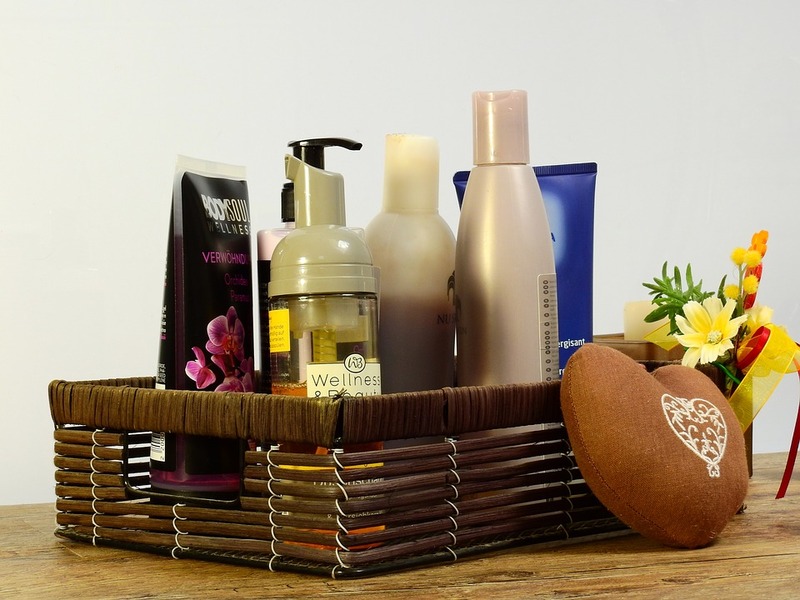 These cosmetics have no functional purpose in anti-aging skin products. They give the product an appealing color and are used for their aesthetic value. Emollients. Cosmetics that give the product slip and slide. They’re present in most skin care products. They prevent moisture in the skin from evaporating and can help prevent skin from becoming dry. 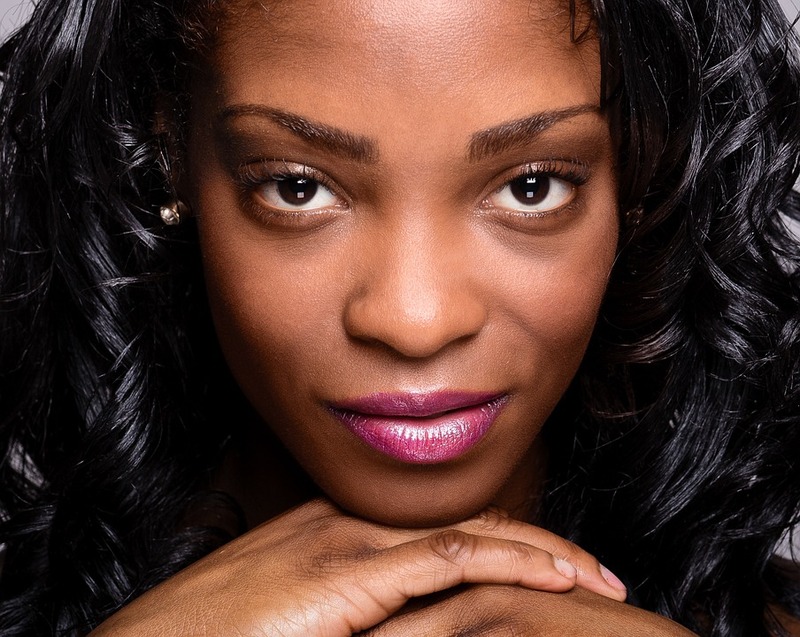 Emollients include silicone, mineral oil, petrolatum, lanolin, hyaluronic acid, and shea butter. Tocopherol, also known as vitamin E, can be used both as an emollient and as an antioxidant, which is a cosmeceutical. Emulsifiers. 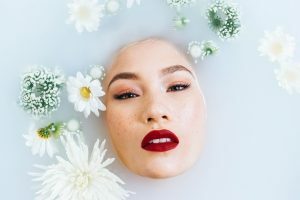 Emulsifiers are anti-aging skin products used to put oil into solution, so emulsifiers are included in skin care products that have both water-based ingredients and oil-based ingredients. Cleansers often contain emulsifiers that are detergents or surfactants, such as sodium laurel sulfate or polysorbate 20, which give a foaming action to the product that helps “capture” oils and remove them from the skin. Bar soap is an emulsifier, as are lotion cleansers. Enzymes. Usually derived from plants, such as papaya, pineapple, and pumpkin, these anti aging skin products are used as exfoliants and are considered to be cosmeceuticals. They “digest” the dead skin cells and waste products from the surface of the skin. Fragrance. A cosmetic used to mask the odor of a skin care product. Designer fragrances are often included in the European skin care products as part of a signature fragrance line. 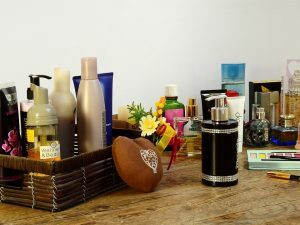 Most cosmetic and anti-aging skin products label simply list “fragrance” in the ingredient list as fragrance and don’t give details and specifics. Does it penetrate the skin? Many potentially nourishing substances cannot penetrate the stratum corneum, which, after all, was created as a barrier to keep out foreign substances. Penetration enhancers can remedy this to some extent, but delivering active ingredients to the deeper levels of the skin is still an issue. Does it work in topical form? Just because a vitamin or antioxidant exerts benefits when ingested, it won’t necessarily have the same effects when it is applied directly to the skin. We still know precious little about the biological mechanism by which nutrient substances might exert topical effects. Is the active ingredient present in the right potency and is it sufficiently bioavailable? Too little is useless, and too much could be harmful. In addition, many nutrient agents are unstable and may lose their potency over time or when combined with other ingredients. A product that was effective when it left the manufacturer might have lost its potency by the time it reaches your bathroom shelf. We live in a society wherein the physical appearance matters most. 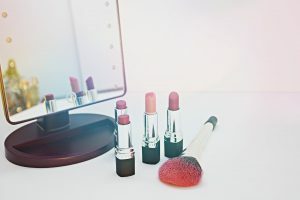 It is for this reason that anti-aging skin care is a major concern of the women and time and again, several products are getting its way into the mainstream of those being sold in the market. 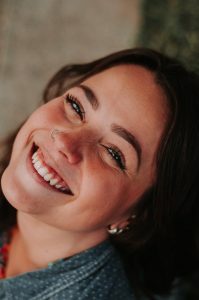 Women, in general, want to look their best and in their effort of trying to always look their best, they search for ways on how to maintain a smooth and wrinkle-free skin. Wrinkles, crow’s feet, and the likes are among the main signs of aging and women don’t like to entertain the thoughts of having skin flaws. They actually dread it. Well, since aging is part of one’s life, it can never be avoided. One really has to go through such ordeal. However, with the advancement of today’s technology, such skin flaws may now be prevented. Anti-aging skin care is facilitated through the series of skin treatments and the products that are specifically designed to protect the skin against the early signs of aging. The use of the anti-aging skin care products has somewhat become a trend. 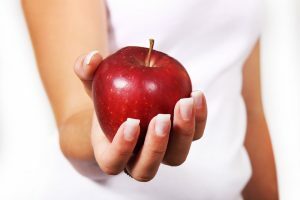 In fact, clinical researches and studies also reveal the connection that exists between balanced diet and use of anti-aging products in fighting off these visible effects. In fact, the skin experts agree at one point and that is, the damage done to the skin is oftentimes caused by the exposure to the harmful chemicals, environmental causes, natural aging, and the toxins but can be reversed with the use of the notable anti-aging skin care products. Hence, modern technology aids in the appropriate skin care. Here are the steps to anti-aging skin care. Take note of them and be guided towards your skin care process. Eating right. Yes, the right kind of food should be included in your diet. This is one of the most natural solutions that can help reverse the effect of skin aging. Doing daily exercise. Conditioning your body will make your skin healthier. It will encourage proper blood circulation which means healthier skin as well. Leading a healthy lifestyle. If you make it a habit to live healthily which means you don’t smoke or drink, then, you can be assured that your anti-aging skin care regimen will work. Making use of anti-aging skin care products. These are the little help that you can turn to if all you care about is maintaining a healthy glowing skin. Anti-aging moisturizers. They keep the skin hydrated and lessen the visible fine lines, sun spots, and wrinkles. Therefore, using these products brings back the skin’s youthful glow. Anti-aging sunscreens. If you are oftentimes exposed to the heat of the sun, you need to protect your skin by using this product. Antioxidants. Those that come from the fruits and vitamins contain the antioxidants that help repair skin cells and bind those free radicals that oftentimes cause the skin aging. Anti-wrinkle creams. They help eliminate the wrinkles and prevent untimely skin aging. There are a variety of anti-aging skin care products and methods that you can bank on. You just need to find the right ones to suit your skin type and needs. For fine lines on forehead and other areas of the face, there are some things that you can and should do. Not only are these things good for your appearance, they are good for your skin’s health. In some cases, they are good for the health of your whole body. Here’s a look at what researchers are suggesting for wrinkle removal and general anti-aging. Although small amounts of sunlight are necessary for the body to produce vitamin D, the idea of a “healthy” tan, which some people still adhere to, contributes to premature aging. Scientists refer to it as photo-aging. It is not caused by the light, per se, but by free radicals. Free radicals, which are naturally present in the cells of the body, are highly reactive. Various stimulants cause them to behave erratically. They bounce around within the cell, taking electrons from cellular membranes and DNA strands. Those that are present in the area surrounding the elastic fibers can cause the fiber’s degradation. That leads to sagging, which plays a role in fine lines on forehead and other areas of the face. Staying out of the sun, wearing protective clothing or using an effective sun-block (zinc oxide is the best) can help you look years younger, after only a few months. Fish contains protein, antioxidants and omega-3 fatty acids. Fish oils help to insure that you get enough omega-3 fatty acids every day, without eating a lot of fish. Protein is used by the body to build new cells and elastic fibers. Antioxidants prevent and repair damage done by free radicals, by donating their own electrons. Omega-3 fatty acids are a component of the skin’s natural moisturizers, which we call sebum. Taking a daily fish oil supplement may reduce fine lines on forehead and other areas. Research shows that three months of supplementation improves the skin’s firmness by about 10%. Firmer skin is less wrinkled. 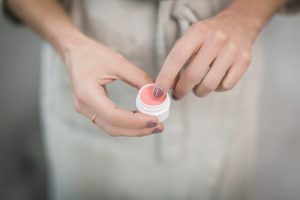 Of course, you can’t grind up your vitamin C tablets and rub that all over your face, but there are some wonderful creams that contain antioxidants like coenzyme Q10 and natural vitamin E. In clinical trials antioxidant-rich creams have been shown to reduce wrinkling, repair sun damage and improve the skin’s moisture content. So, obviously, they can help you get rid of fine lines on forehead, tiny crow’s feet around the eyes and laugh lines. Wisdom comes with age. There’s no doubt about that. But, wrinkles don’t necessarily have to. If you look at any group of people, you will see that some age very “gracefully” while others look years older than their peers. Most of us would prefer to be in the “ages gracefully” group. We are lucky to live in this day and time. Science basically allows us to choose what we want to look like. We don’t have to deal with wrinkles and fine lines on forehead or anywhere else. 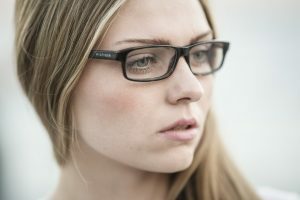 By following the advice in this article, you should start to see a younger looking you in no time. If you want to know how to get rid of forehead lines, the information in this article is where to start. Before you consider a visit to the cosmetic surgeon, try some of these simple tactics. You might see the results that you want, without paying a fortune or risking unwanted side effects. UV rays from the sunlight cause a number of health problems and lead to an aged appearance. Cataracts and skin cancer are the major health problems that are caused by UV radiation. 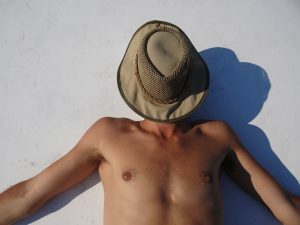 It is best to limit your UV exposure to no more than 10-15 minutes per day, but even that can lead to photo-aging. It’s good to know that the latest research indicates improving one’s antioxidant intake can help prevent health problems and delay the signs of aging, too. You see. Antioxidants prevent and repair free radical damage, which is what UV exposure causes. Most people are familiar with common antioxidants like vitamins A, C and E. They might help you get rid of forehead lines, but there’s a lot more than you can do. In the same way that UV radiation causes increased free radical damage, so do cigarette smoke, air pollution, and other environmental toxins. You can’t always avoid air pollution, but you should be able to avoid smoky environments and if you smoke, you should quit. The experts say that if you quit today, you could look a couple of years younger after a few months. Will quitting smoking help you get rid of forehead lines. It might, the skin is one of the body’s organs that is constantly rejuvenating. If you take care of it and give it the nutrients that it needs, it can repair practically any damage that you do. Nutrient-rich creams give the skin’s reparative processes that support that they need. Some of the best anti-aging creams are more like nutritional supplements than cosmetics. They contain ingredients that are rich in antioxidants and other nutrients, such as grape seed oil, wakame kelp, passion fruit, avocado, olive, and palm oil. Specific nutrients have been isolated and properly formulated so that they can penetrate deeply; preventing and repairing free radical damage. Coenzyme Q10 is one of those nutrients. Studies indicate that it can help you get rid of forehead lines in a matter of weeks. The protein keratin is another beneficial nutrient. It has been shown to improve the skin’s firmness and moisture content while stimulating the production of new cells and fibers. People are saying that if there is anything that could be considered an anti-aging miracle, the active form of the protein keratin is it. But, the better manufacturers include both coenzyme Q10 and the protein keratin in their anti-aging creams. I have used creams containing those ingredients myself in order to get rid of forehead lines and I have been very pleased with the results. I am sure that you will be, too. When I started to see lines on my forehead, I can’t say that I was surprised. My mother had them. I have her same high forehead and cheekbones. So, I assumed I was stuck with her wrinkles, too. Lucky for me, I live in a day and age where technological advancements are curing terrible diseases. 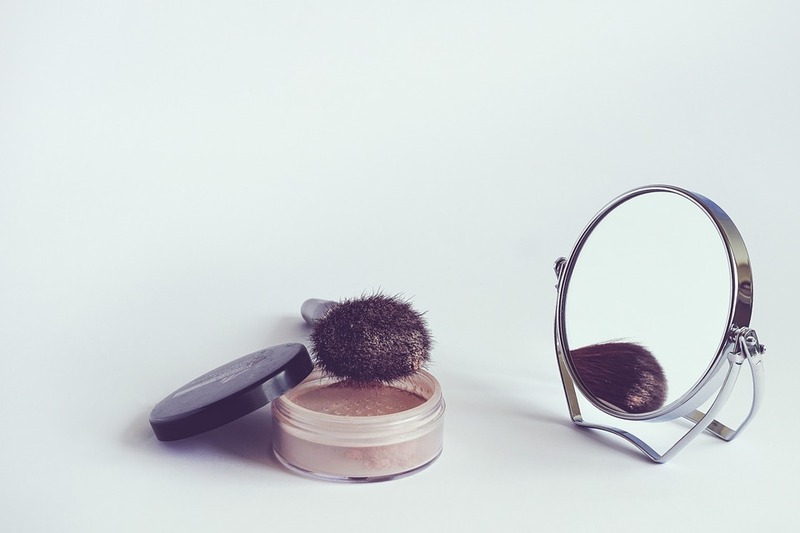 That same technology is slowly, but surely trickling down into the cosmetic industry. There haven’t been hundreds of studies, as there have been concerning cancer and other life-threatening diseases. But, enough clinical trials have been completed to convince me and most other experts. We might not be able to actually turn back the clock, but we can look years younger, without painful injections or other unproven treatments. I am, by nature, a skeptic. So, all of the suggestions in this article have supportive evidence from scientific researchers. None of the suggestions are, in any way, a risk to your health. In fact, they are actually good for you. So, why not give them a try. After just a few weeks, I saw the lines on my forehead start to fade. Of course, not everyone will see the results that I’ve seen. I was not a big fish eater. I did make it a point to take a daily multi-vitamin, but, as it turns out, the supplement that I took for most of my life was not of the best quality. In case you’re wondering what fish and multi-vitamins have to do with wrinkles, let me explain. Fish is a good source of protein and omega-3 fatty acids. Protein is the primary component of the skin’s cells and fibers. It’s also the primary component of muscles, just in case you were trying to get in shape. Without adequate protein intake, your body cannot perform the regenerative processes need to replace lost and damaged cells and fibers. So, part of how I got rid of lines on my forehead was to increase my protein intake. 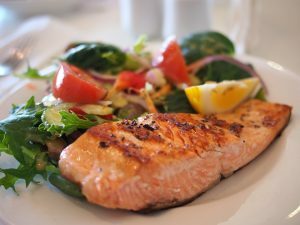 Fatty fish is recommended because the omega-3s they provide have been shown to improve the skin’s firmness by 10% or more over the course of three months. 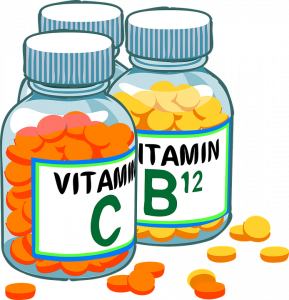 Other vitamins, primarily the antioxidant ones, prevent and repair damage done by free radicals. You may have heard of them. They contribute to age-related diseases of all kinds, cause cancer and are one of the root causes of wrinkles. Increasing my nutritional intake was only part of what I did to get rid of lines on my forehead. I noticed the biggest difference after I started using antioxidant rich creams. 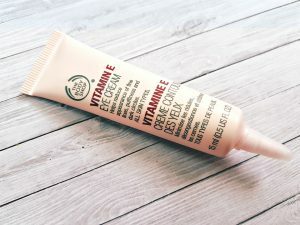 The ingredients that the research says to look for include coenzyme Q10, wakame kelp extracts, the protein keratin and plant-based oils like grape seed, avocado and Shea butter. According to the manufacturers and to the independent researchers, those ingredients stimulate the production of new cells, increase the skin’s collagen content and repair free radical damage. I can’t see those things, because you need a microscope, but I can see that there are fewer lines on my forehead, which is all that I really wanted.